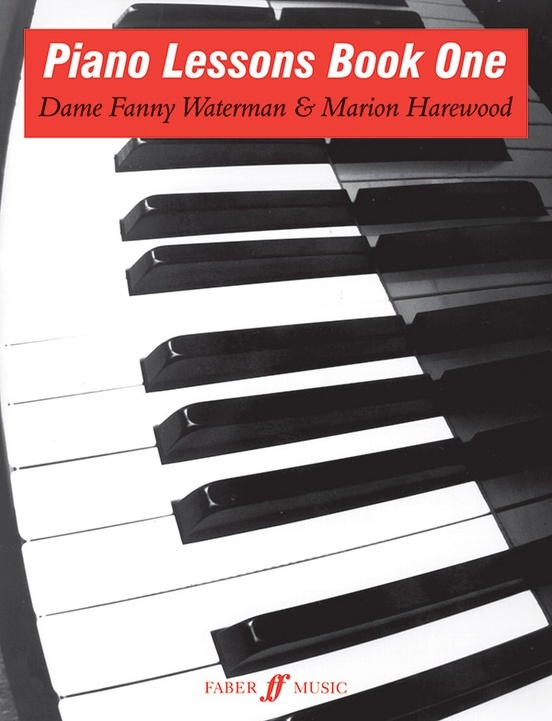 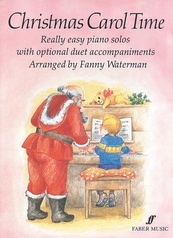 The Waterman/Harewood Piano Series has been devised jointly by the world famous piano teacher Fanny Waterman and the cofounder of the Leeds International Piano Competition, Marion Harewood, and is established as one of the foremost piano methods. This book, and its two follow-up volumes, are the central course-books of this highly successful piano methods and is aimed at the older beginner. 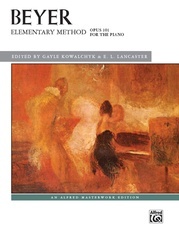 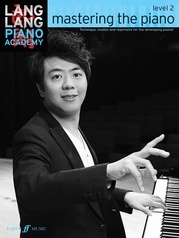 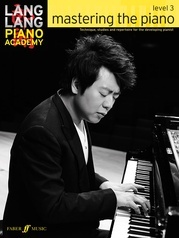 Technical material is skillfully and imaginatively presented, while each chapter guides the young player towards the successful performance of a comprehensive selection of pieces and studies. 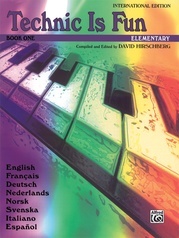 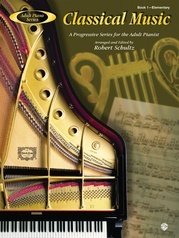 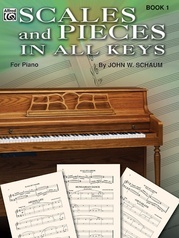 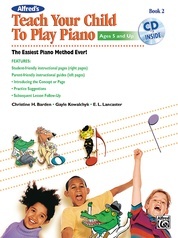 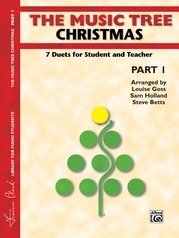 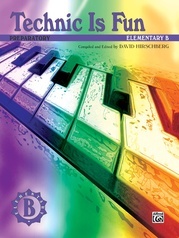 Piano Lessons Book 1 includes easy pieces by Purcell, Mozart, Bach, Beethoven and Schumann, as well as a large and indispensable note-learning chart.